For musicians and music-lovers, people who invite a little bit of magic into their lives. Meet like minds, discover new artists and live music for the soul all night. JAM SANDWICH is excited to host and curate more of the most exciting artists and musicians around. We can’t wait to welcome you. 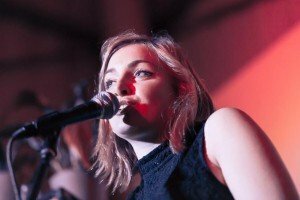 Introducing Georgia Mason and band with mesmerising vocals and autoharp, singer songwriter Sam Garrett, powerful electronic acoustic artist Anna Zed and a very exciting young talent Ray Wills. Plus live drawing and a jam session to end the night! Tickets are just £6 advance for a Thursday evening of discovery, find and meet your new favourite artists. Snap your ticket up and head down for doors at 8pm to find a cosy corner and enjoy cocktail 2-4-1 happy hour. Music til around midnight, with the Club staying open til 2am. 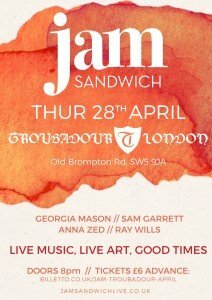 Jam Sandwich Live debuted at The Troubadour four years ago and now pops up around London. We are proud to continue the venue’s tradition hosting new and emerging artists and musicians in London since 1954, including many of the greats including Bob Dylan, Jimi Hendrix, Joni Mitchell. Check out this live session video of ‘Running Blind’, we cannot wait to experience this enchanting songstress live. Anna Zed is a Greek­English singer­songwriter and guitarist based in London. 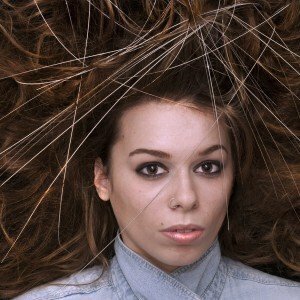 Her soaring, plaintive vocals and delicate guitar playing are at the forefront of an introspective and ethereal soundscape, echoing a host of influences including Patti Smith, Joni Mitchell, Jeff Buckley, Anna Calvi and The Cure. Raised in Athens, Anna started learning traditional Greek folk music on the guitar. Having found her instrument and mode of expression she started moving through various styles, immersing and training in classical music, as well as jazz, blues and metal. She went on to study guitar at the Institute of Contemporary Music, London and composition and ethnomusicology at the New School, New York. 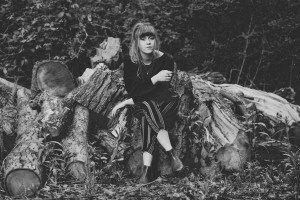 The winner of Best Of British Unsigned Female Artist in 2015 brings out her eponymous debut EP on The Animal Farm label this Spring. Hailing from Derbyshire’s countryside, Sam Garrett began his journey playing in bands in his local area but before long was writing songs of a different nature. Aiming to inspire and connect with his soothing melodies and acoustic guitar, Garrett’s songs reflect his journey. Sam has self-released two E.P’s, ‘Be easy’ and ‘Namaste’ which expose Sam’s spirit and his dynamic styles, from Reggae rhythms singing ‘We are one’ to calm meditative songs like ‘Higher than the mountains’. 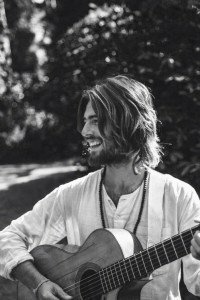 Sam is a follower of the Advaita Zen master Mooji and says his main inspiration comes from his teacher’s grace. Check out ‘The River’ video as a teaser of Sam’s resonant sound. 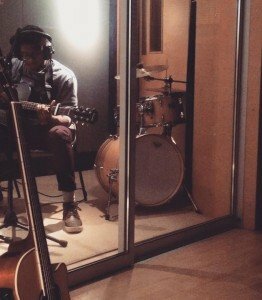 Inspired by the likes of Jeff Buckley and and Bill Withers and following in the footsteps of his mother who was a jazz singer, Ray works tirelessly and strives to one day impact the music industry on a global scale. An exciting young talent fresh out of sixth form, Ray Wills has ventured from his hometown of Reading to chase his ambitions of becoming a successful creative performer.